Omaji is a Catalyst for Expansion pioneering the birth of “New Ways of Being” into this realm. She lovingly serves to remind you of what you really are beyond the limitations that you are currently perceiving, so that you can remember your Infinite Self and your Infinite capacity to choose. In collaboration with The Council of Light and your Higher Self, Omaji holds a sacred space to lift lifetimes of distortions including emotional trauma and misperceptions of self and others, so that Truth can be restored on a conscious and unconscious level. She facilitates Transmissions of Light, Activations and Vibrational Alignment to harmonize, uplift and restore you to your Natural State. As these distorted frequencies and false perceptions are transcended, the result is a greater sense of Peace, Empowerment, Freedom and connection to Source. Omaji is committed to supporting the Evolution of Consciousness in the most harmonious way. 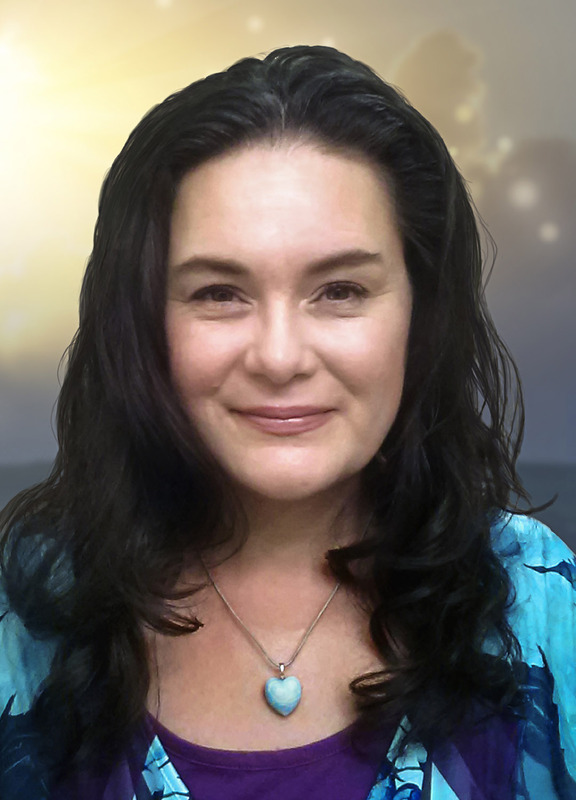 She serves as an instrument and witness for healing, teaching and inspiring alignment with Divine Truth, sharing all of her offerings and services with the intention of supporting you in the Remembering of your True Self, and Expanding beyond the experience of limitation and lack. Omaji is the founder of Embracing the Infinite™ , and currently offers private sessions, Personal Vibrational Transformation Intensives, Monthly group sessions, and annual week-long Vibrational Elevation Immersions, all with the intention to support and facilitate Alignment with Truth and the Remembering of the True Self. Vibrational Support and Transmissions are also available through her audio recordings -mp3 downloads of meditations and recordings from live events are available in her online store here. All digital recordings contain Vibrational Alignment, Attunements and Activations and are powerful transformational tools that are intended to support you in choosing Truth over Illusion.